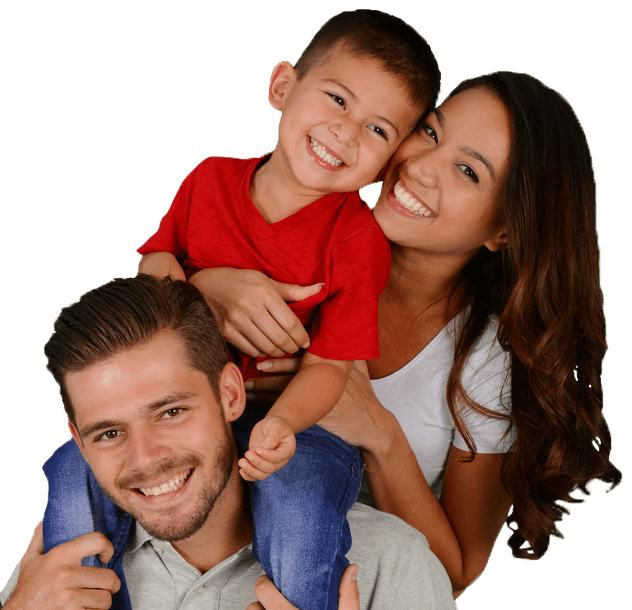 Gilbert, AZ Pest Control | Phoenix, AZ Pest Exterminator | Pest Control Solutions AZ – The number one solution to pest problems is preventative pest control. 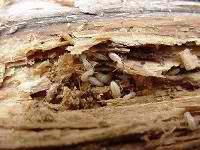 Get Termites Extermination Services Today. 30% OFF YOUR INITIAL PEST CONTROL SERVICE. We don't have a solution for this. Call us for insects, birds and rodents. "Pest Control Solutions is the BEST! No more spiders or ants around here! NO BUGS! Thank you so much for helping us!" Get quality pest control services from licensed exterminators today! 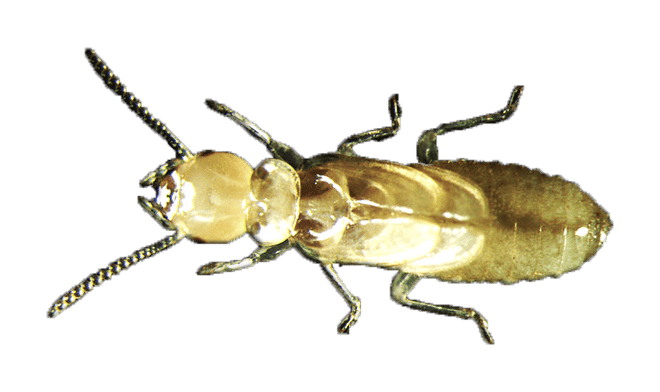 Pest Control Solutions is your provider for extermination of Ants, Crickets, Roaches, Fleas, Ticks, Spiders, Earwigs, Silverfish, Wasps, and more! See also specific pages on Scorpion, Bed Bugs, Black Widows, Bees and Cockroaches. Pest Control Solutions can provide extermination and pest control services for residential properties. Whether you're a home owner, renter, or property managment company, give us a call today. In addition to residential services, we also specialize in all types of commercial applications, including apartments, restaurants, office buildings and more. Pest Control Solutions will help protect your home and your investment with our termite inspections, termite treatment and termite extermination services. Eleminate bed bugs with Pest Control Solutions bed bug services. Our qualified bed bug experts will help restore your bed and household to a comfortable sleeping environment. Are scorpions invading your home or business? Call us today for our scorpion control and scorpion extermination services. Call Pest Control Solutions for bee removal and relocation where possible and extermination when needed. 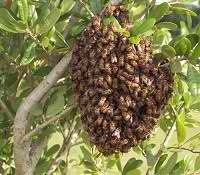 We also provide wasp control and other pests with a stinging threat. Bird's nest and droppings bothering you? Got birds inside your wearhouse or other place of business? Pest Control Solutions provides bird exclusion and bird removal for pigeons and other bird pests. We'll eliminate your roof rats, woodrats (pack rats), mice and other rodents. Protect your building and vegetation by calling Pest Control Solutions for all your rodent control needs. If you have a particular pest that is not mentioned above, then still give us a call and chances are we can help. We provide environmentally-friendly pest control. Unfortunately we don't handle family relatives, in-laws, neighbors, ghosts, gnomes, leprechauns, other mythical creatures or politicians.